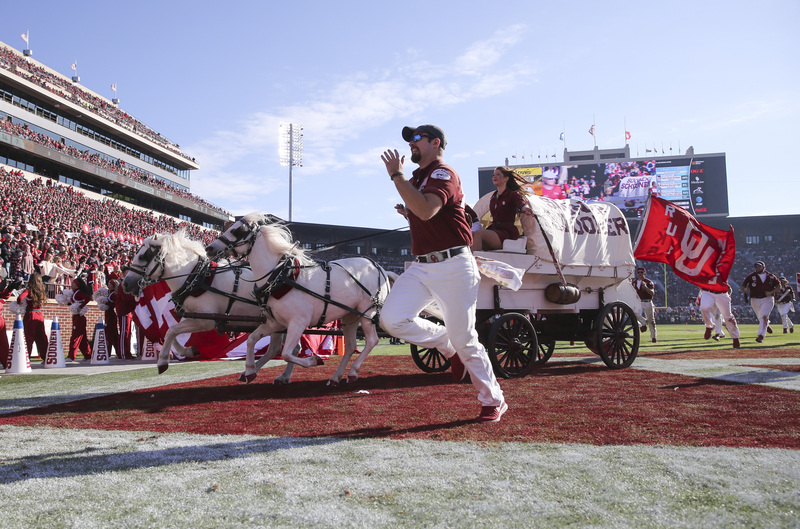 Hot Links: The relationship between Kyler and Kliff, a baseball series win, and more! The four-star prospect from Little Elm HS (TX) visited for the Spring Game. 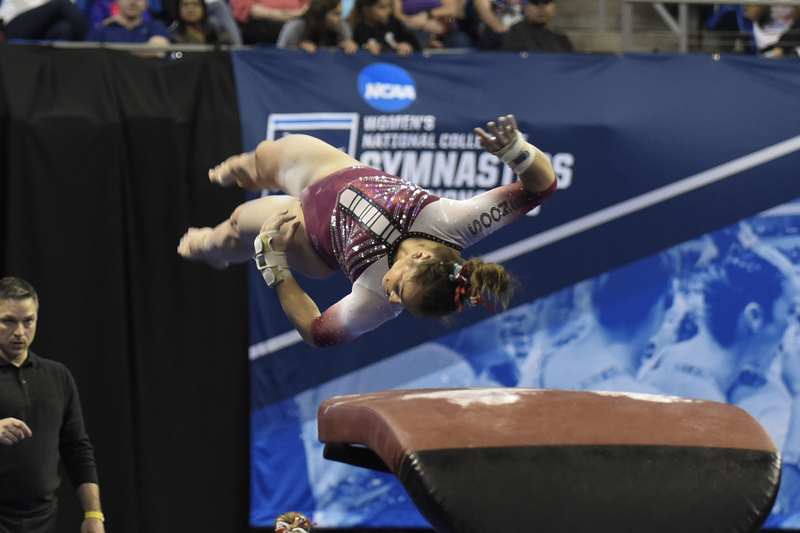 The Oklahoma women posted the second-highest overall score in NCAA Championship history. 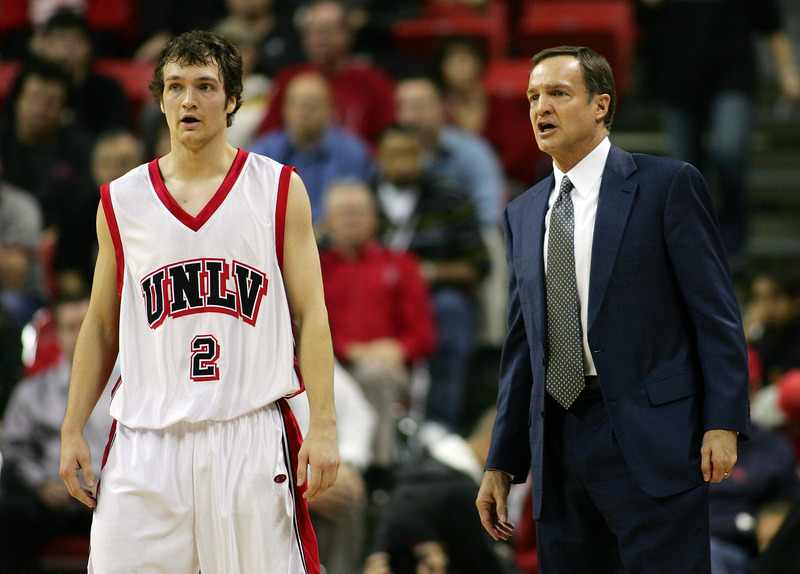 Unfortunately, the men fell short of a 13th title. 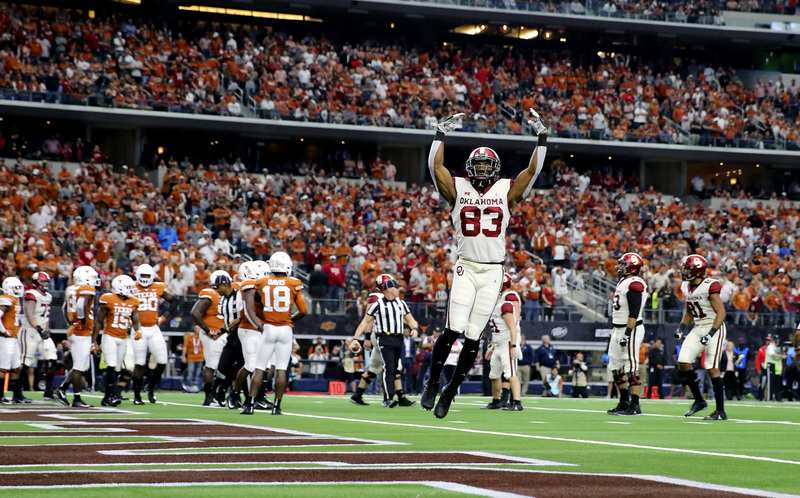 Games 1 and 2 went down to the wire, but Game 3 was all about Oklahoma’s dominance. 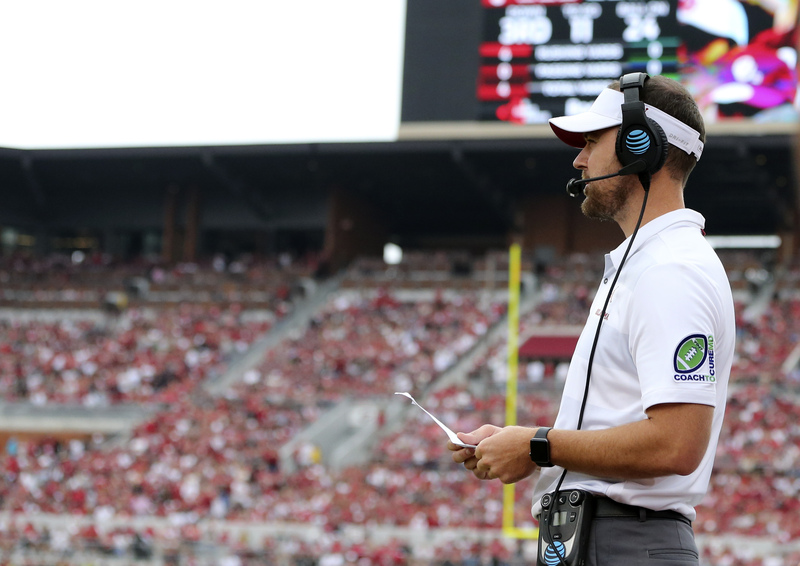 Hot Links: Lincoln Riley, postseason gymnastics and more! Also, Grace Lyons ended the Texas threat with an incredible catch. 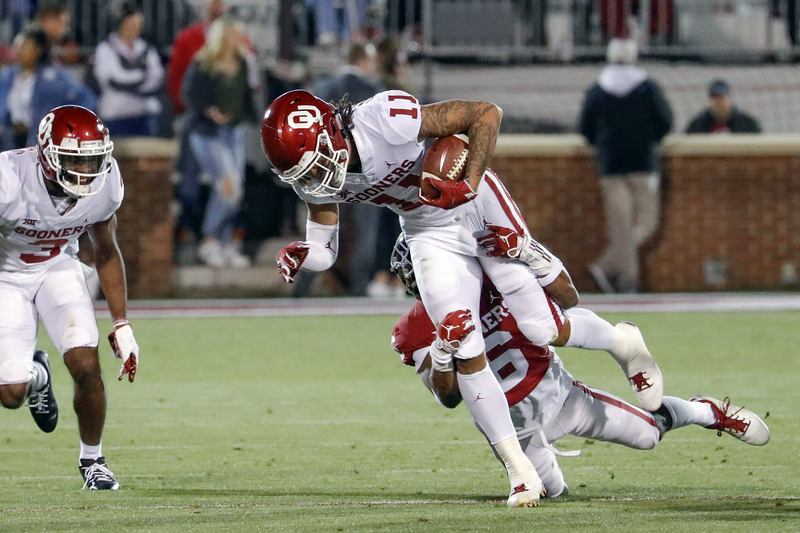 Positions are coming into focus for OU following spring practices (with a few notable exceptions). 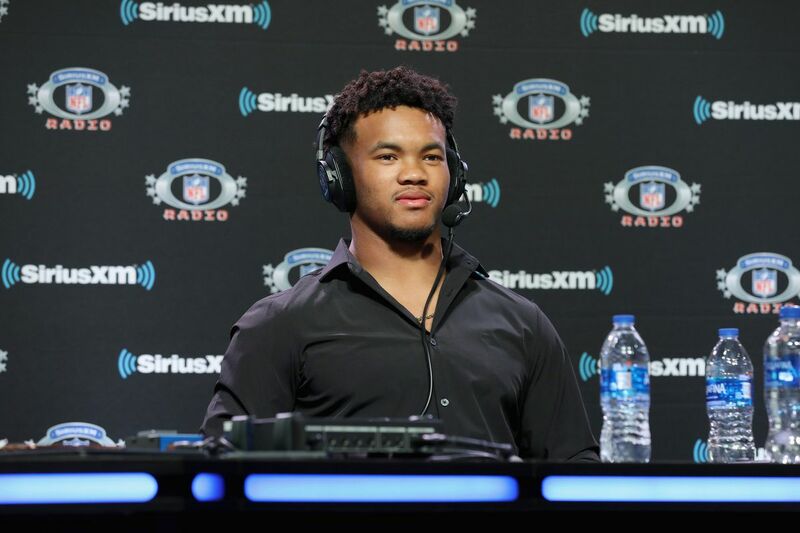 Also, if Kyler Murray goes No. 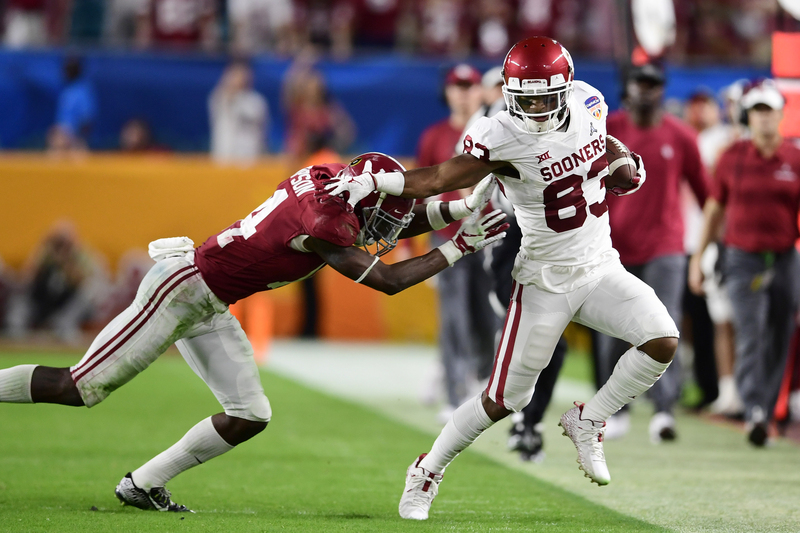 1 overall in the NFL Draft, it will tie the record for most top draft picks from a school. 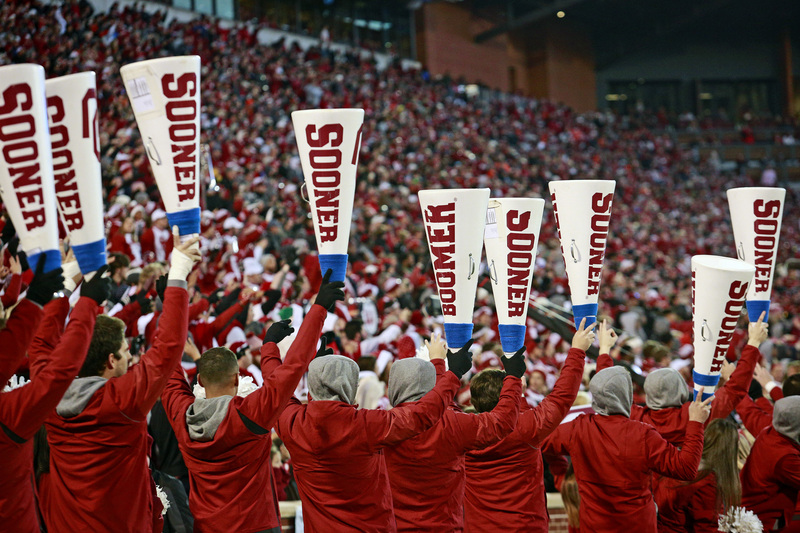 Hot Links: Grinch isn’t satisfied, OU hoops adds another signee, and more! 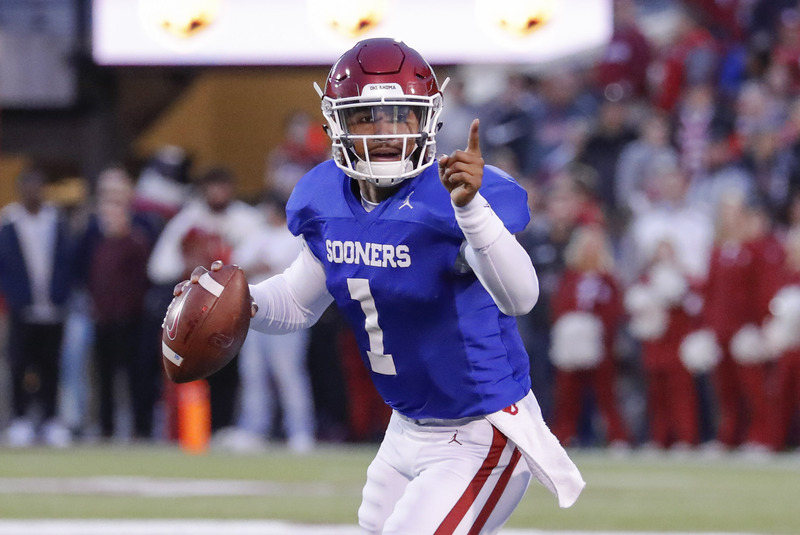 Also, Russell Wilson continues to pave the way for Kyler Murray. PODCAST (Ep. 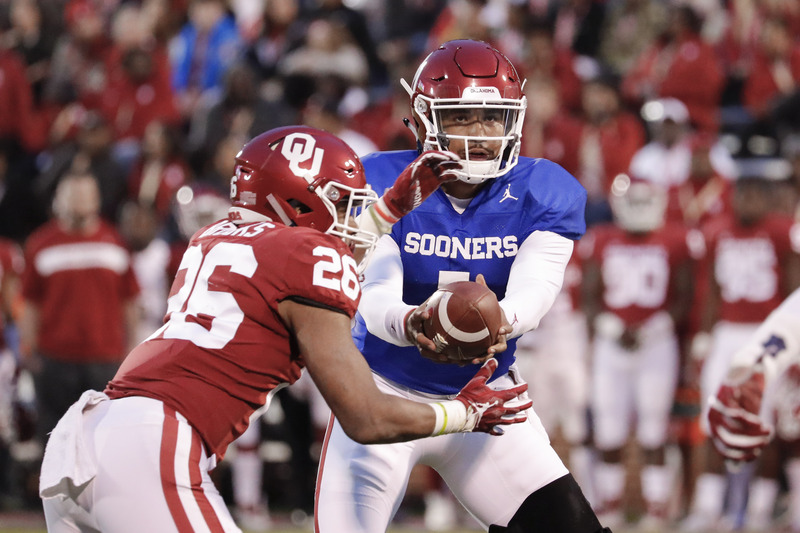 16): OU Spring Game Reactions, Jalen Hurts, Recruiting & More! We also take a few questions from Twitter followers. 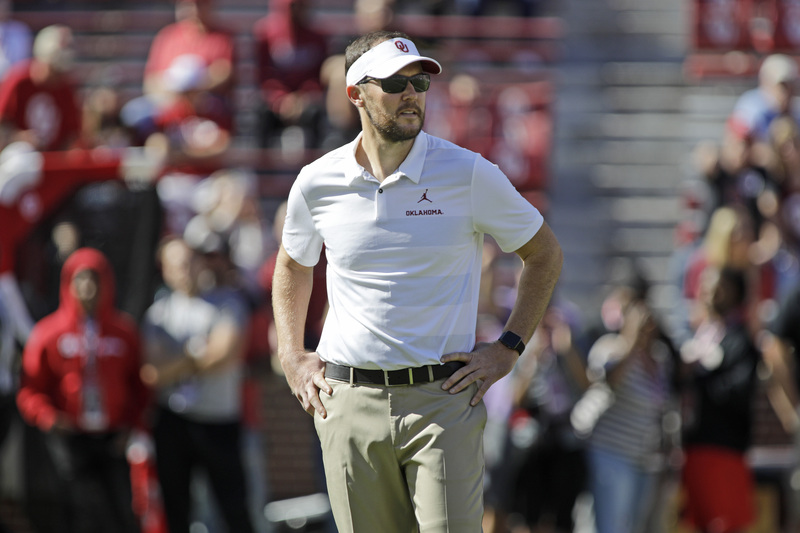 According to The Athletic’s Jason Kersey, Oklahoma’s front seven appears to be taking another hit to its depth. 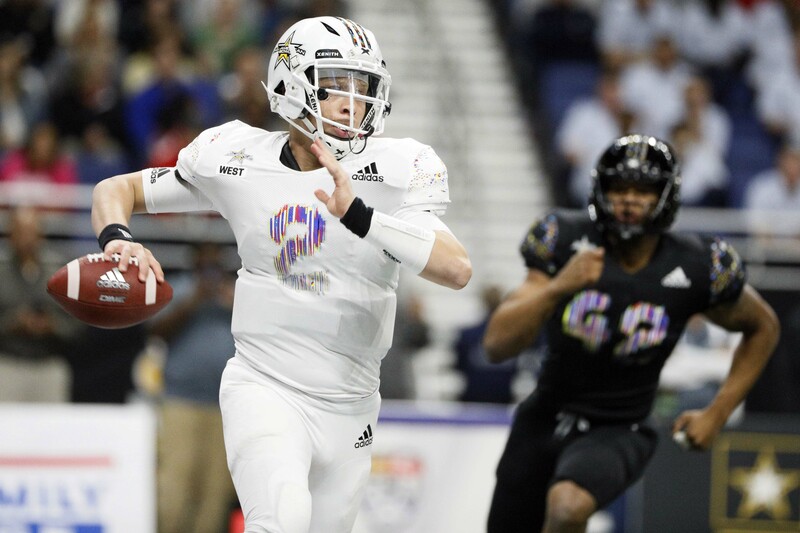 Five-star QB signee Spencer Rattler is throwing footballs off of mountains nowadays. The schedule has changed, which has caused a change in channel. 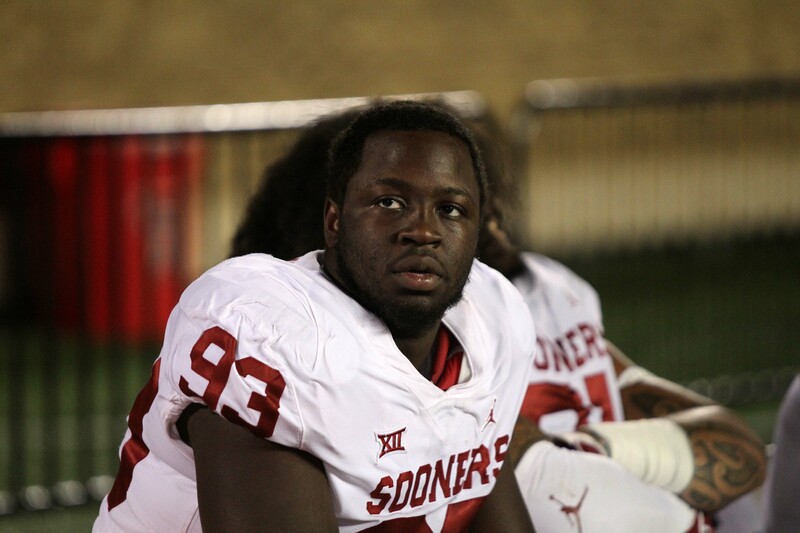 This is the third D-lineman to leave the Sooners’ program in the past two months. 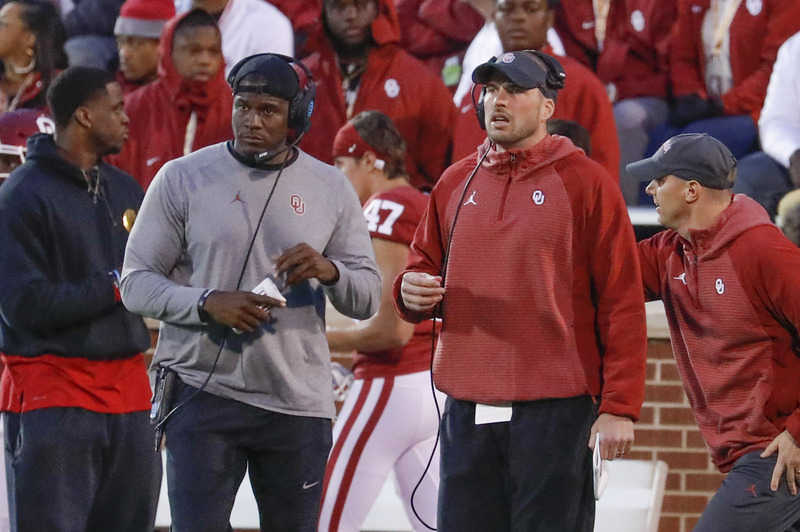 Oklahoma is well on its way to a culture change on the defensive side of the ball. 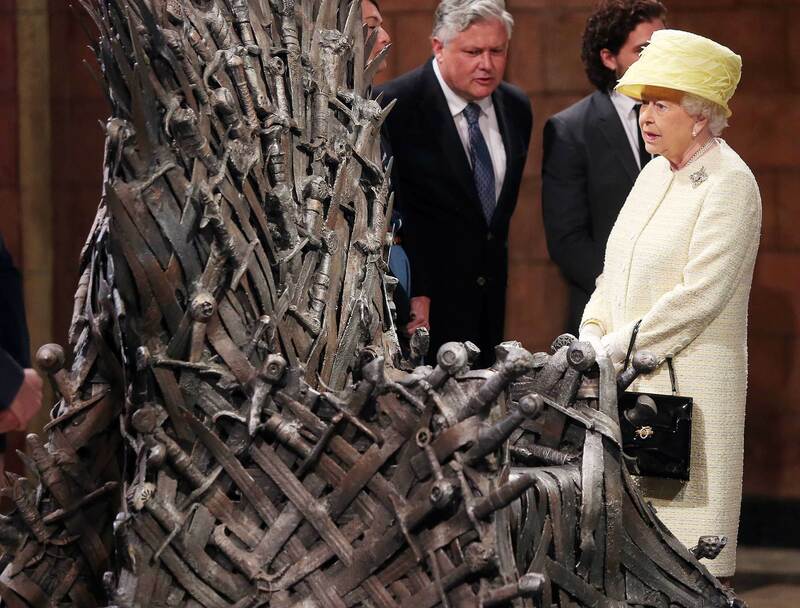 There are plenty of questions, but will we get any answers on Friday? 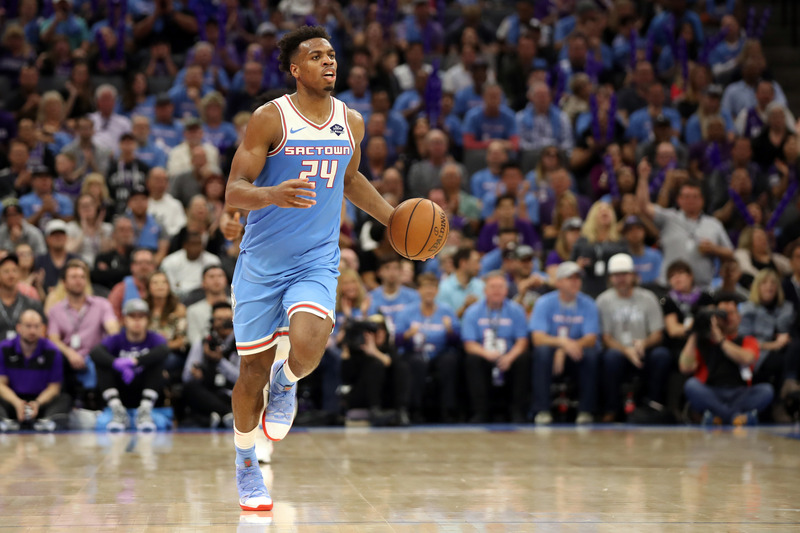 Buddy Hield set another impressive record on the last night of the season, while Blake Griffin looks to get healthy for the playoffs. 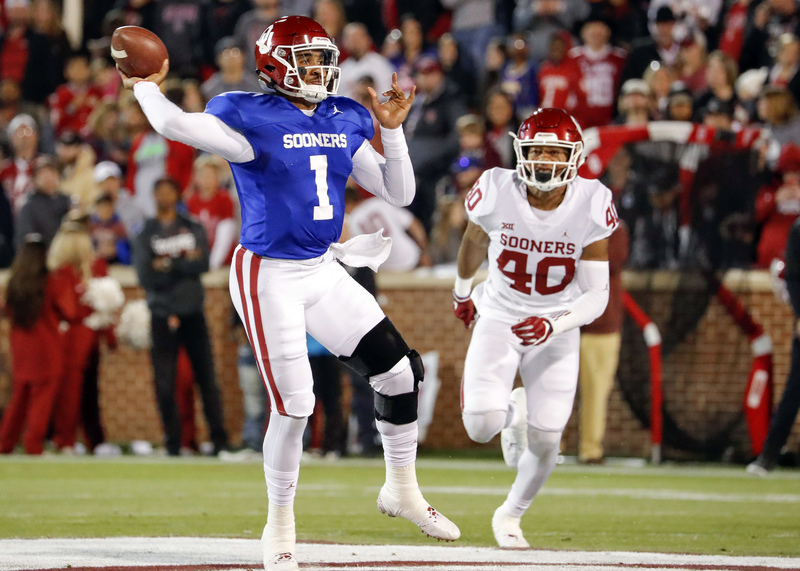 All eyes will be on the quarterbacks in the Spring Game. 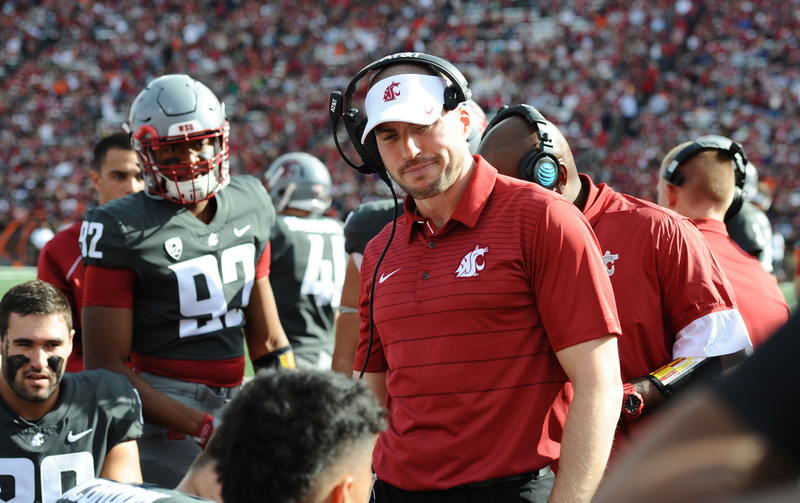 PODCAST: Spring Game, Camp Updates, HUGE Recruiting Weekend & More! 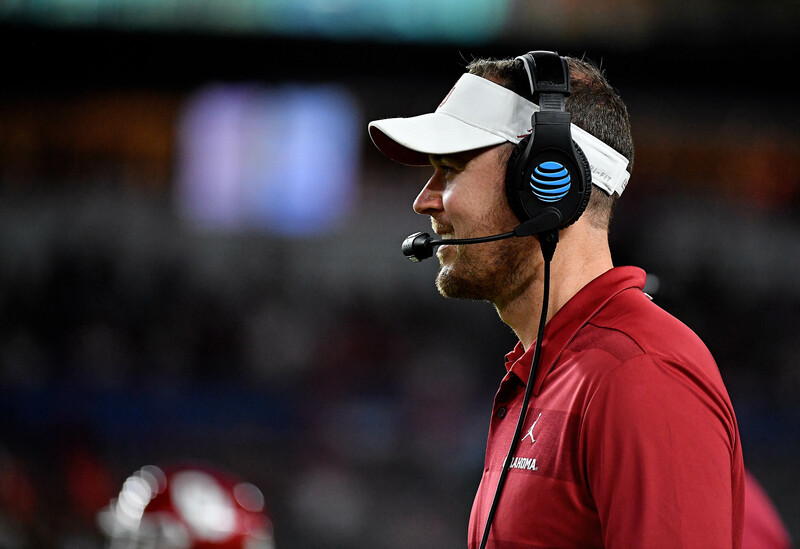 The time of the spring game has been changed, but this is still shaping up to be a huge weekend for recruiting. 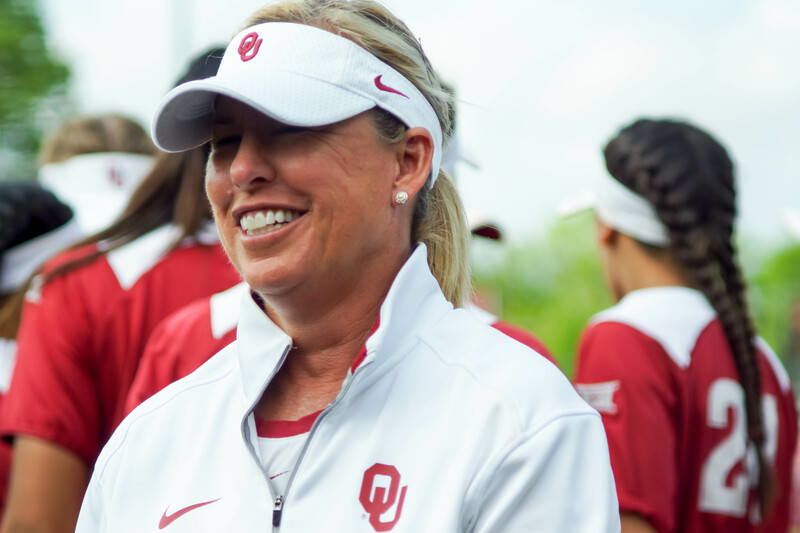 It won’t impact Oklahoma and Texas as much as it will the other schools, but it’s going to be nice for OU softball. 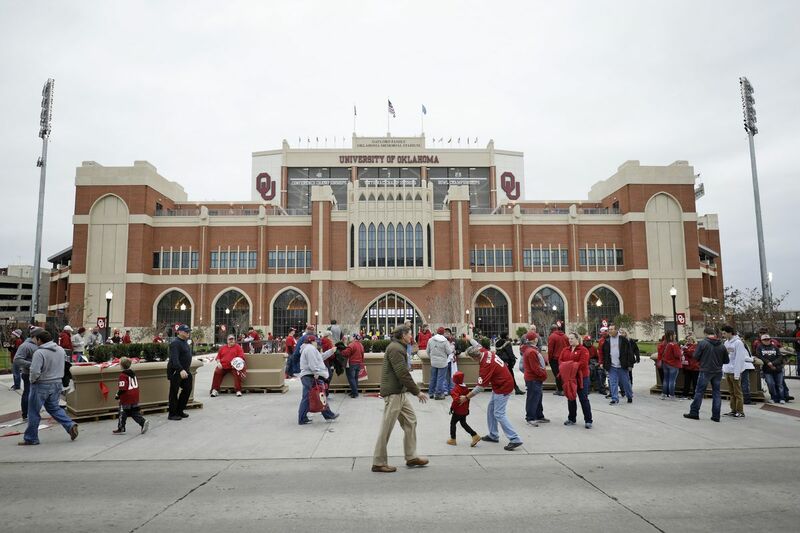 Plus, OU still gets its piece of the revenue. 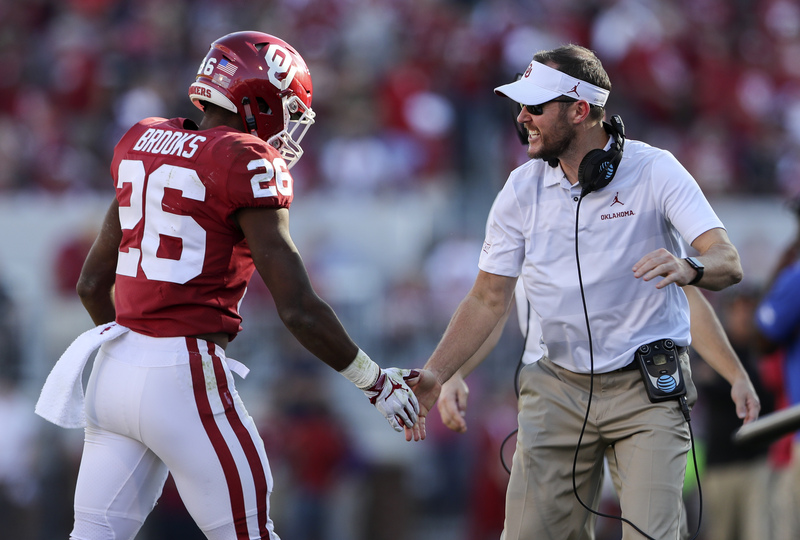 As likely should’ve been expected, Nick Basquine will be able to play for the Sooners this fall. 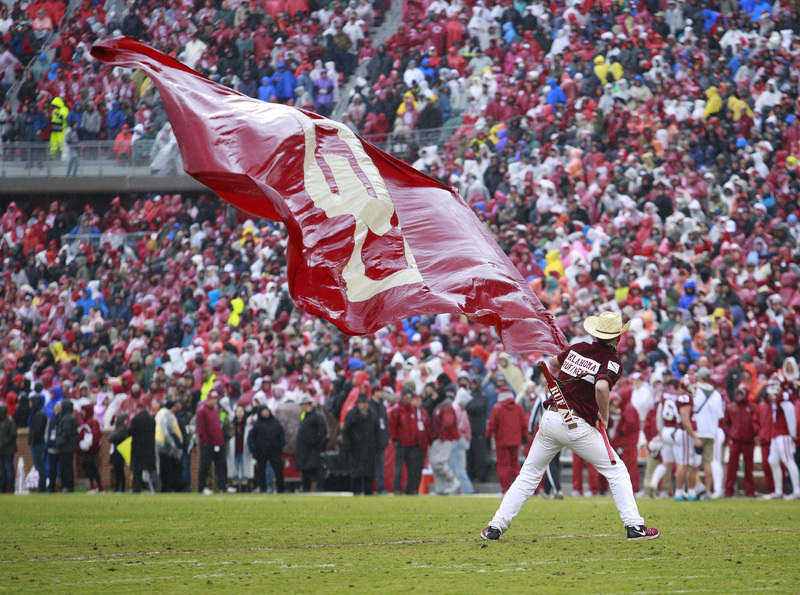 In anticipation of bad weather, OU will now play its Spring Game at 7:30 p.m. Friday night. The Lee Brice concert will be at 6:30. 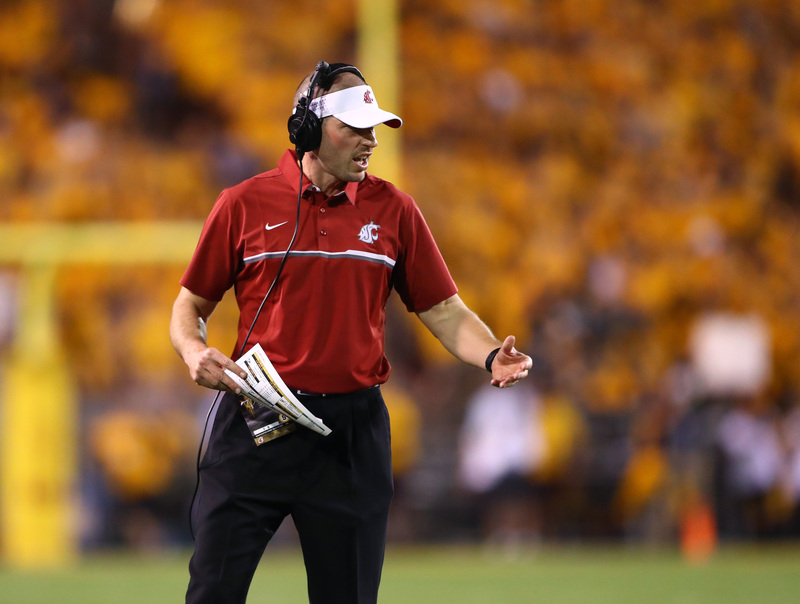 Kevin Kruger has been on his father’s Oklahoma staff for the past three seasons. 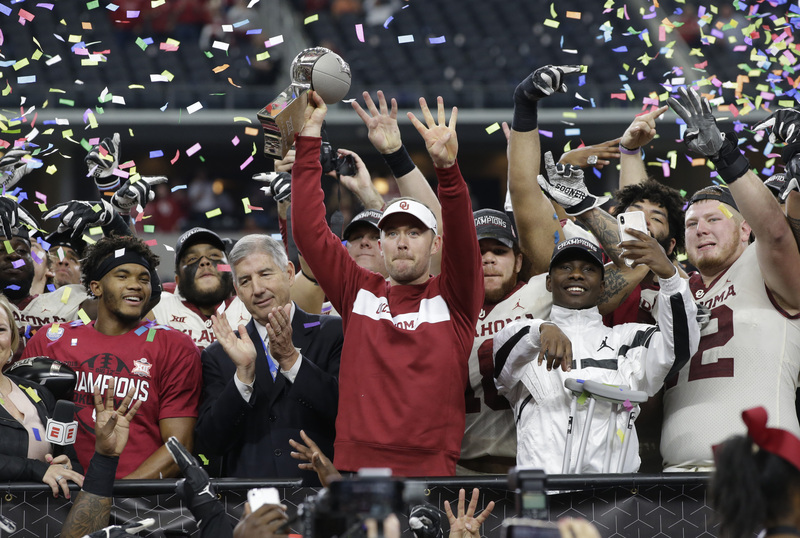 The two programs will play the 2032 game in Norman before facing off in Tuscaloosa the following season. 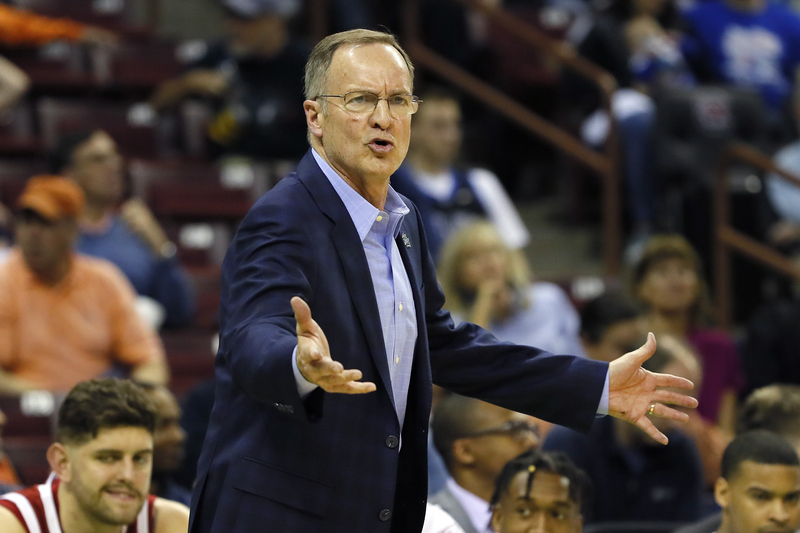 After a rumor regarding Lon Kruger and the UCLA position surfaced Sunday evening, the OU coach reaffirmed his commitment to Oklahoma during an interview with The Franchise. 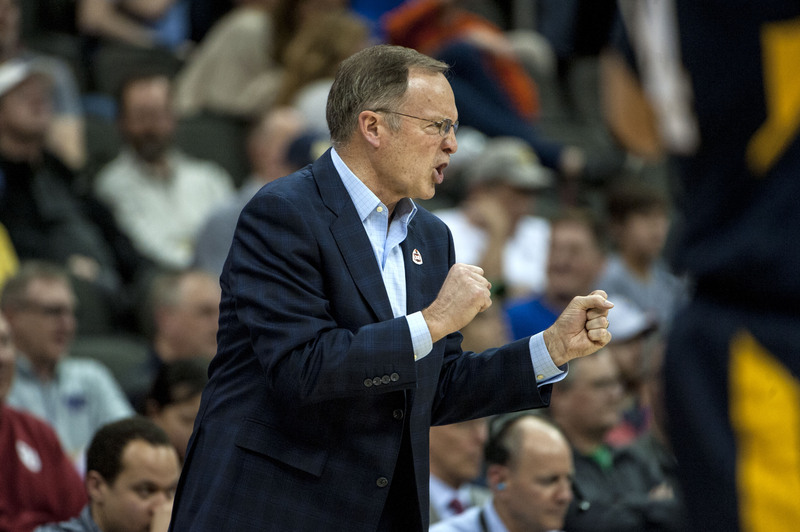 According to Ben Bolch of the Los Angeles Times, UCLA also interview Rick Barnes. 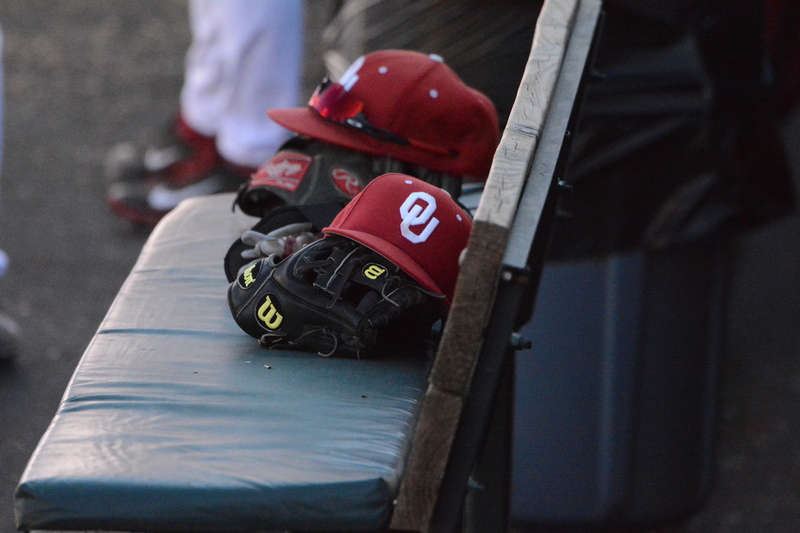 The 6-4 defeat dropped OU to 23-10 overall and 5-4 in Big 12 play.